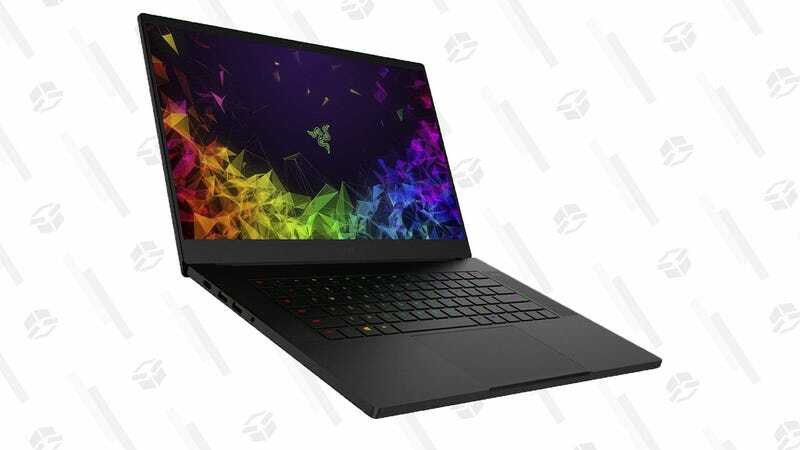 Right now you can grab Razer’s top-tier ultrabook for hundreds of dollars less. This $1,600 Razer Blade features 15.6", 144Hz Full HD display, an i7 processor, GTX 1070 Max-Q graphics, 16GB memory and a 512GB SSD. That pricetag may seem pricey, but this current price is stupid cheap when you consider how much Razer regularly sells their laptops. Consider this configuration is $270 less than the one offered on Amazon, despite having a better graphics card.